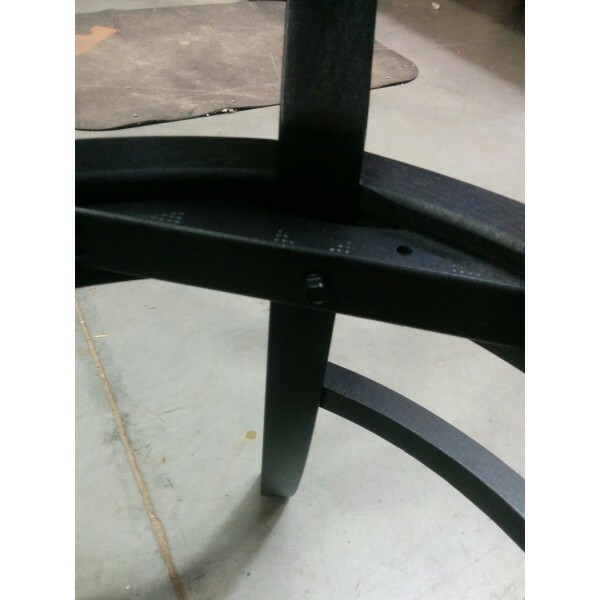 18" Seat Height and a back height of 35" on Black Finish Beech. 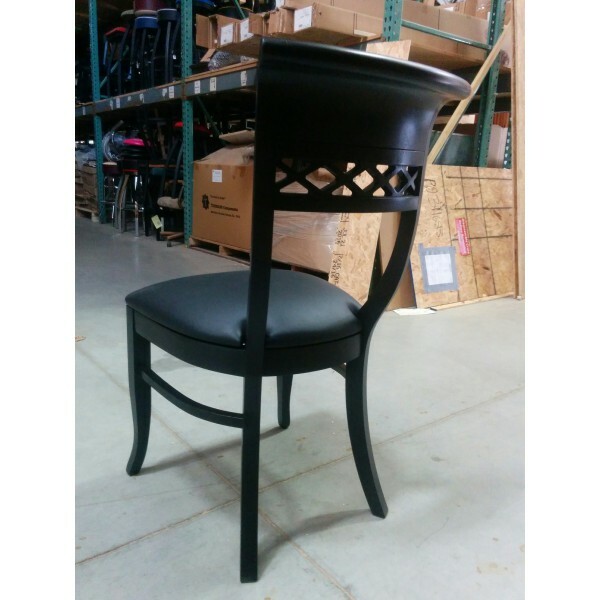 Sit lavishly on the 19" X 21" seat dimensions The superior durability of this chair is due to its mortis and tennon joinery construction. Please remember that this is a discontinued item and no returns or refunds will be accepted. Once they are gone, you'll never see them again. 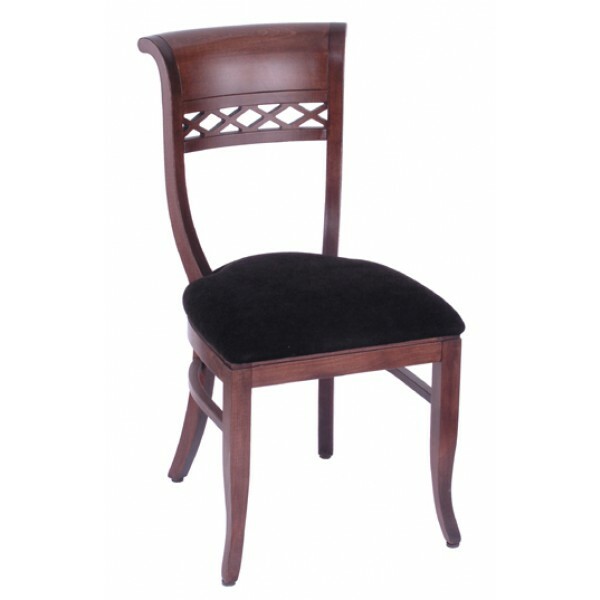 Experience a quality constructed dining room chair with an Italian feel and look with the 4140 Sultan Stationary chair. Available in 1 finish, shown in this photo is the black finish. Made from beech wood this dining room chair is sure to add a classic and elegant feel to your home dining experience. 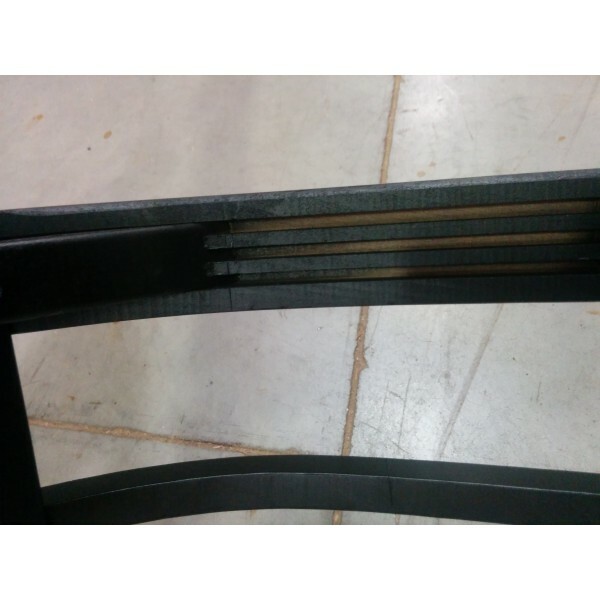 The superior durability of this chair is due to its mortis and tennon joinery construction. Arrives to your doorstep fully assembled and ready for use. These discounted chairs would also make a great addition to any cottage, camp or rental property for the money we're charging for them. 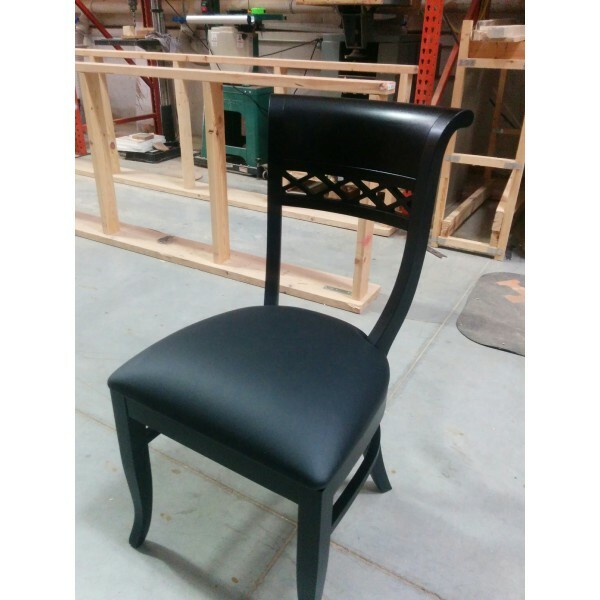 Spruce up those old decors without spending a ton of money with Sultan Black Finish chair. Comes with the black vinyl cushion shown in the photo.